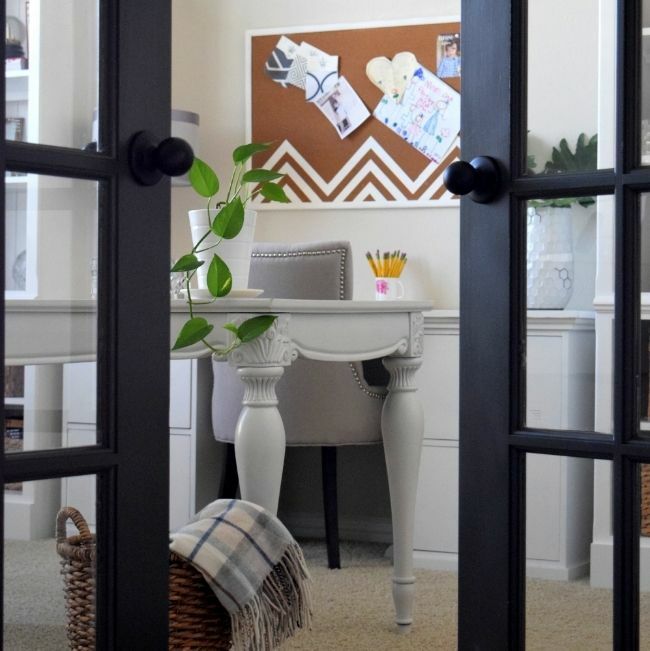 One - Painted our office doors Urbane Bronze. 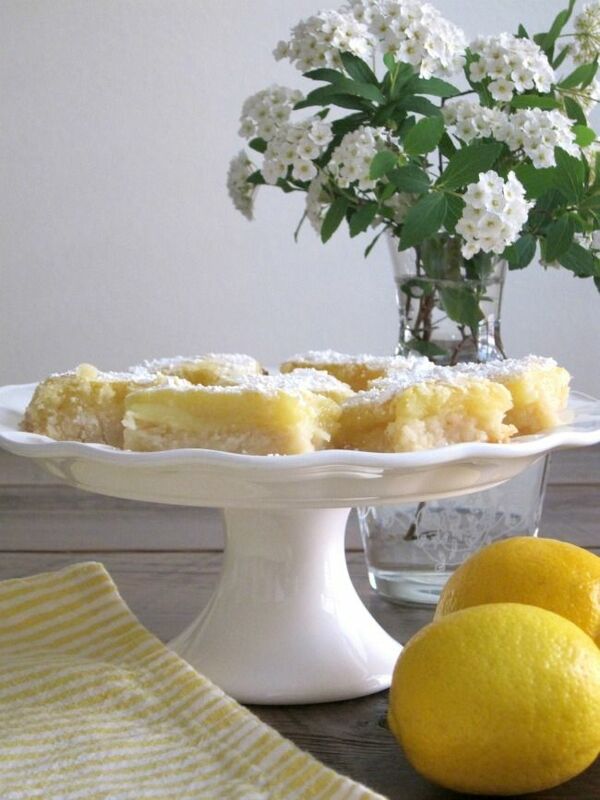 Two - Lemon bar recipe. 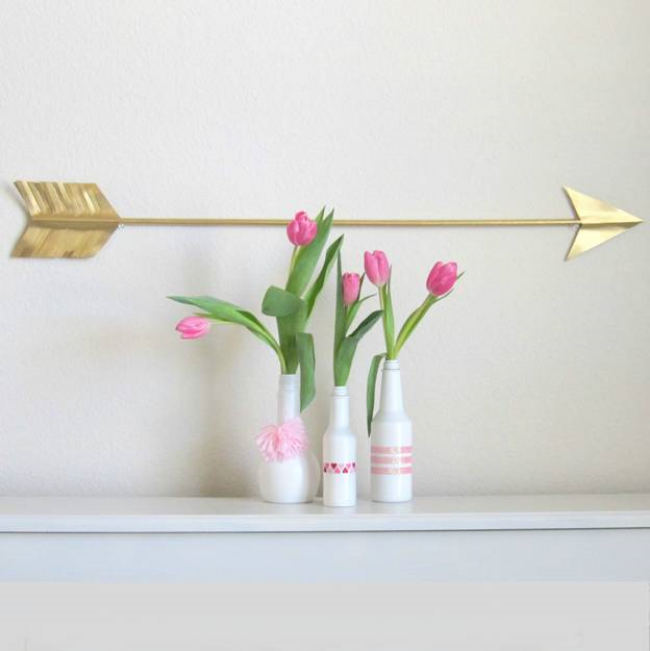 Three - DIY gilded arrow tutorial. 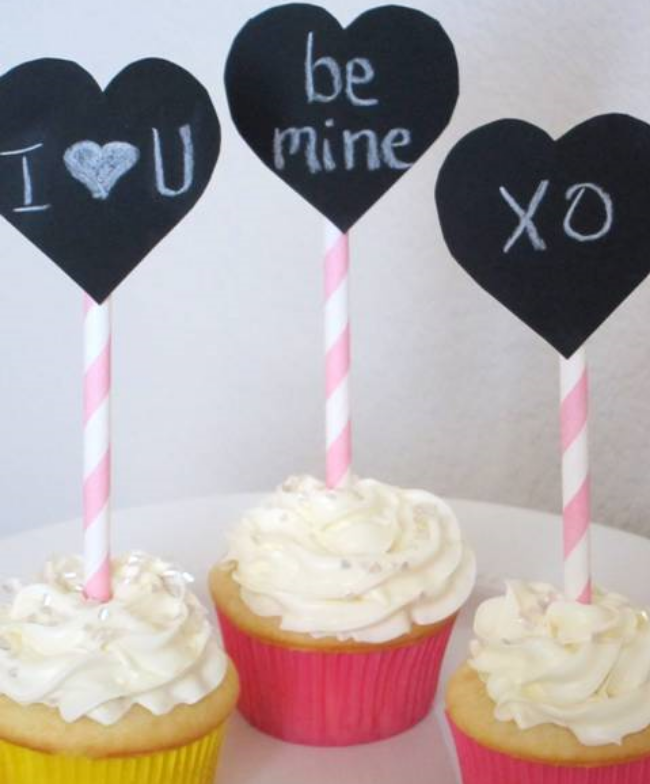 Four - Chalkboard conversation heart toppers. 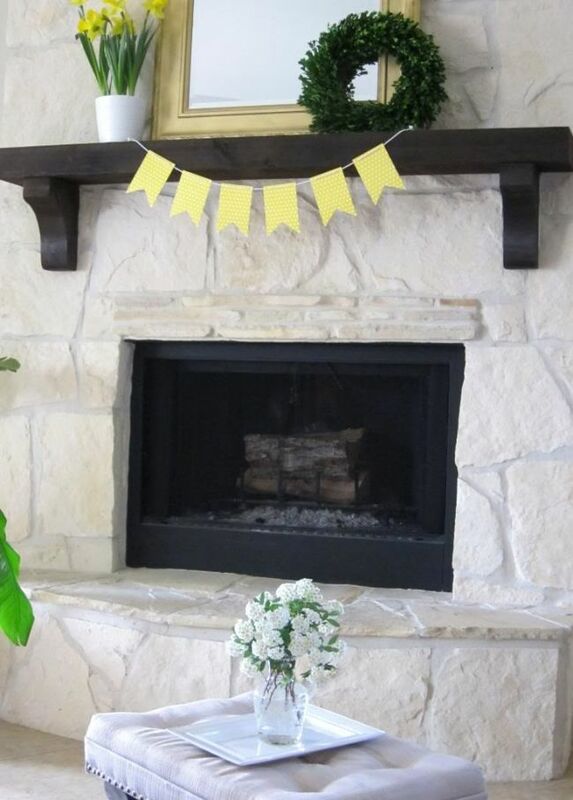 Five - Simple Spring mantel. 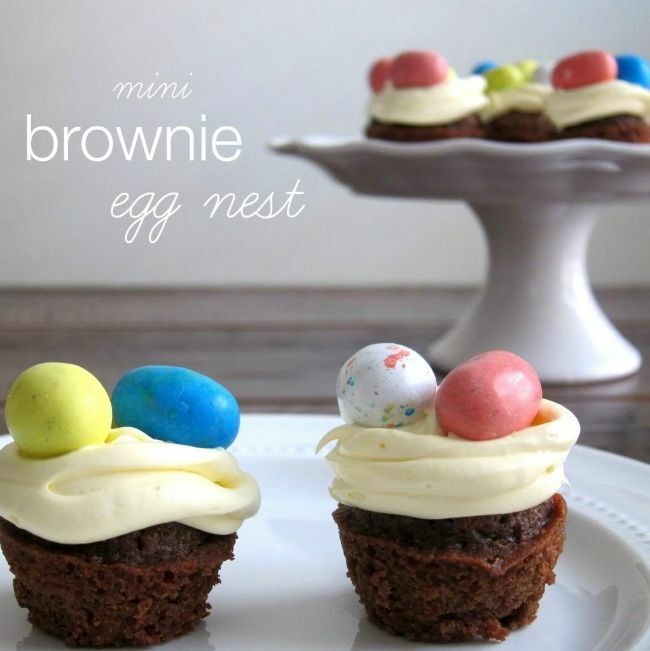 Seven - Mini egg nest brownie recipe. 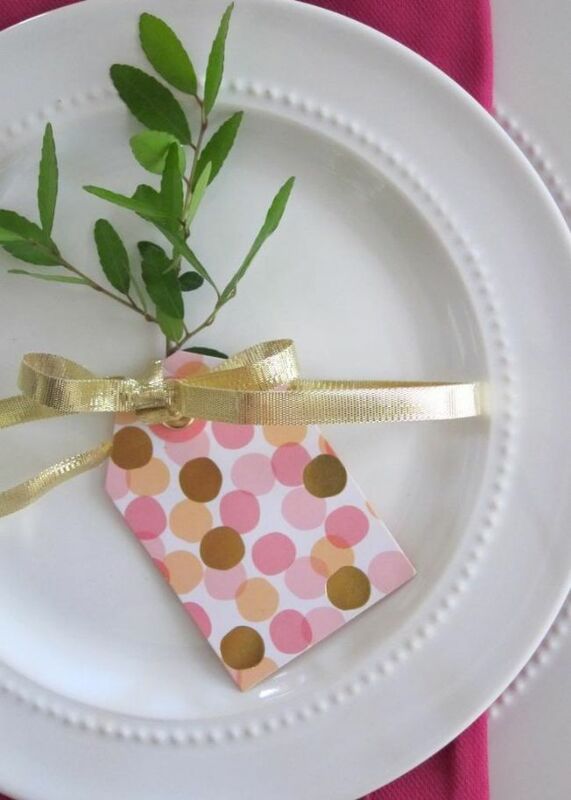 Eight - Mother's Day table setting. Nine - New window seat to conceal a pile of cords. 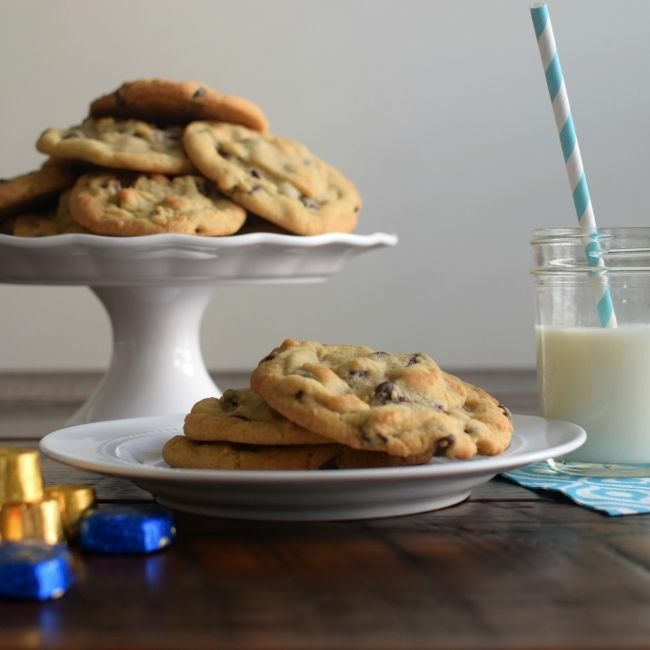 Ten - Candy surprise cookies recipe. 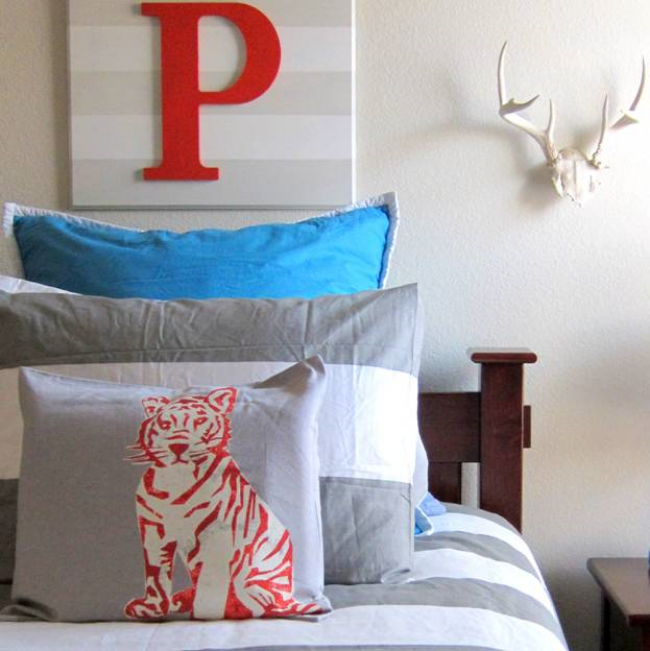 Eleven - Updated Preston's bedding. 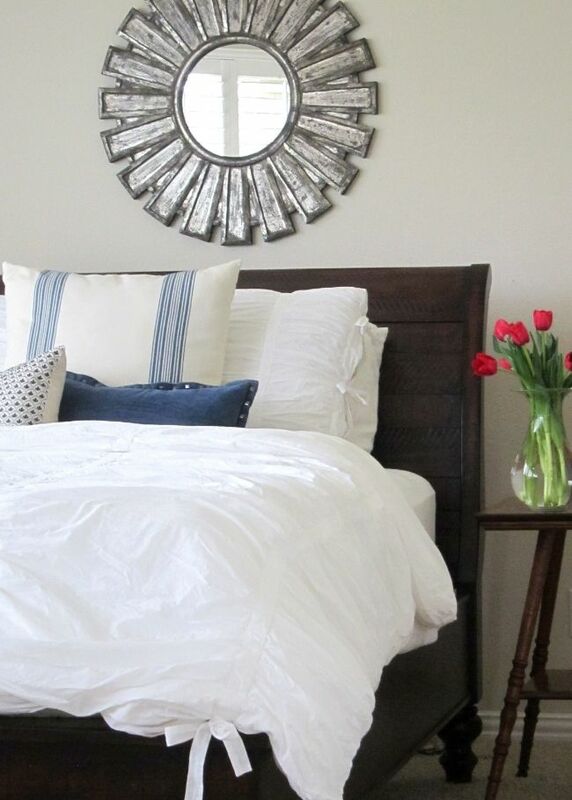 Thirteen - Current state of our master bedroom. 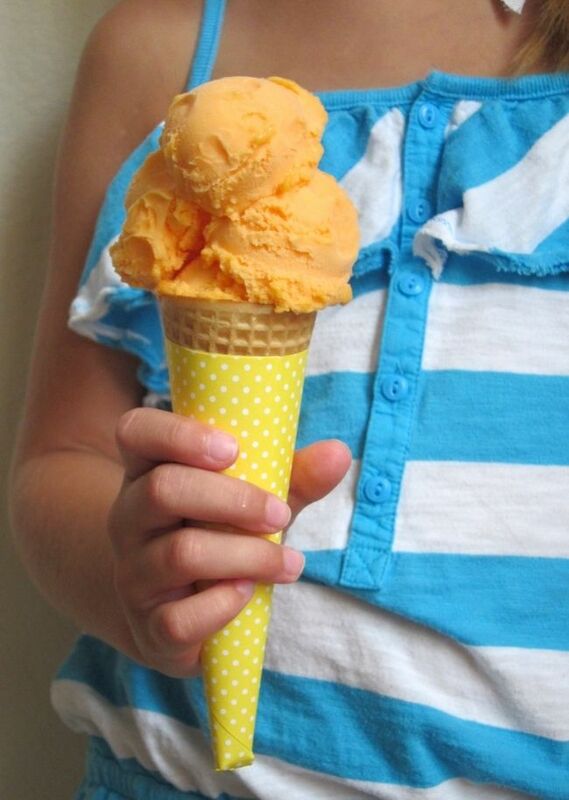 Fourteen - Back to school ice cream party. 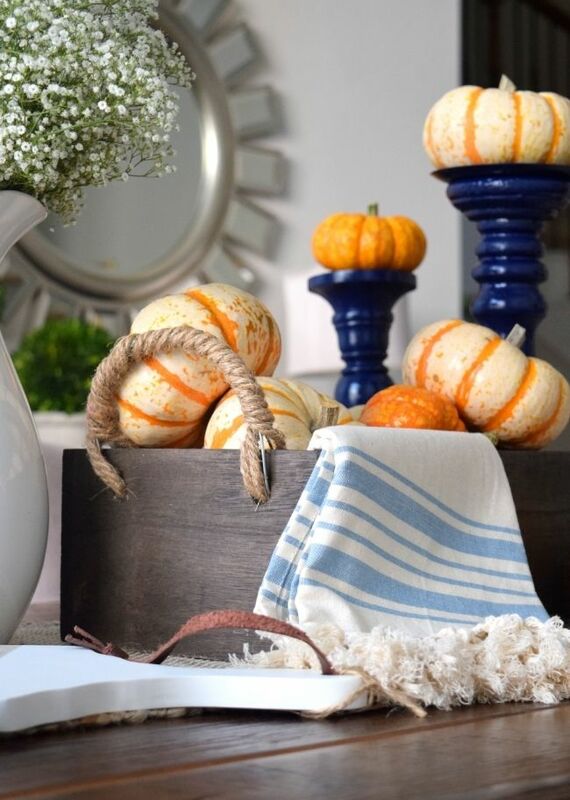 Fifteen - Fall table décor. 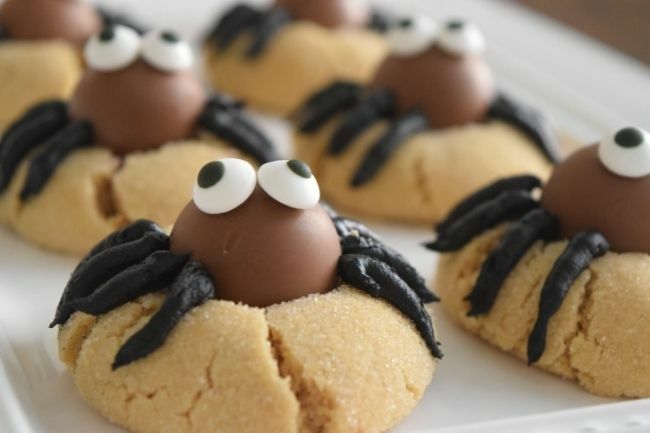 Sixteen - Spider cookie recipe. 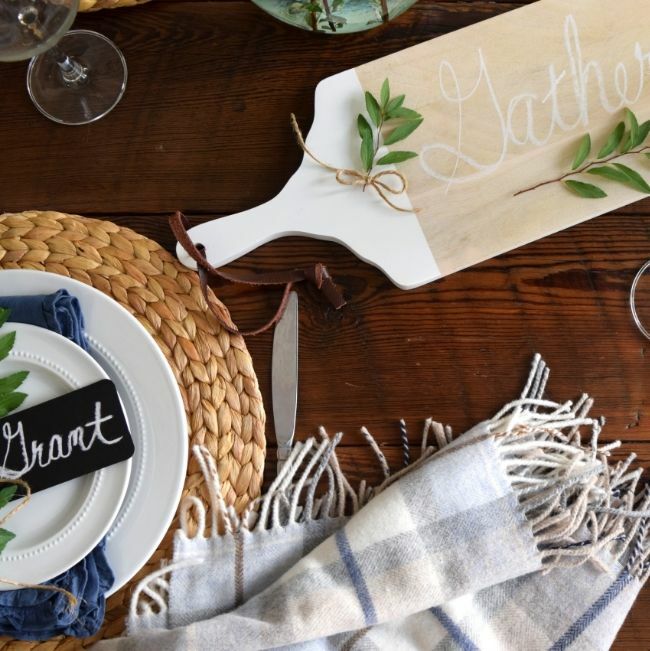 Seventeen - Our Thanksgiving tablescape. 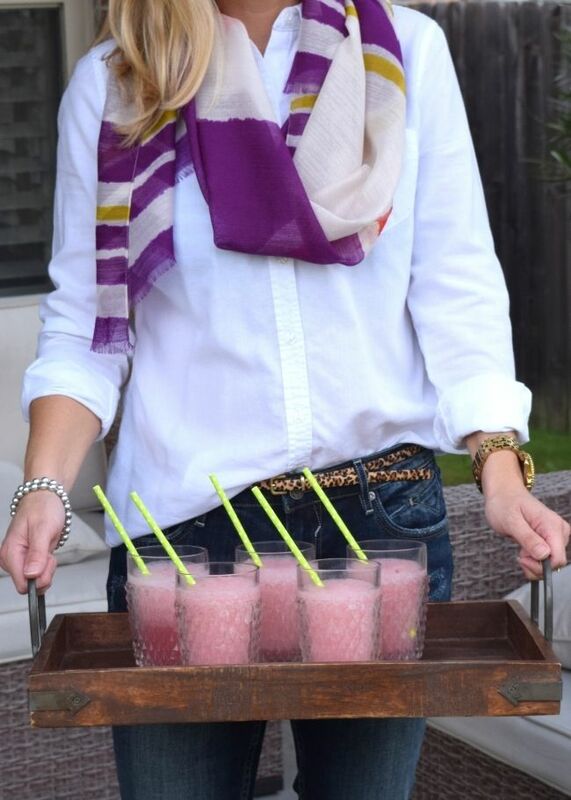 Eighteen - Cranberry margaritos recipe. 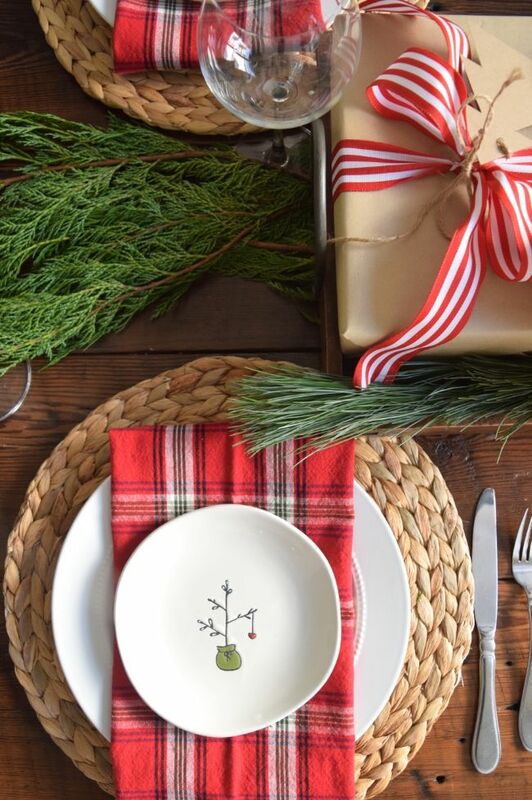 Nineteen - Our cozy Christmas table. 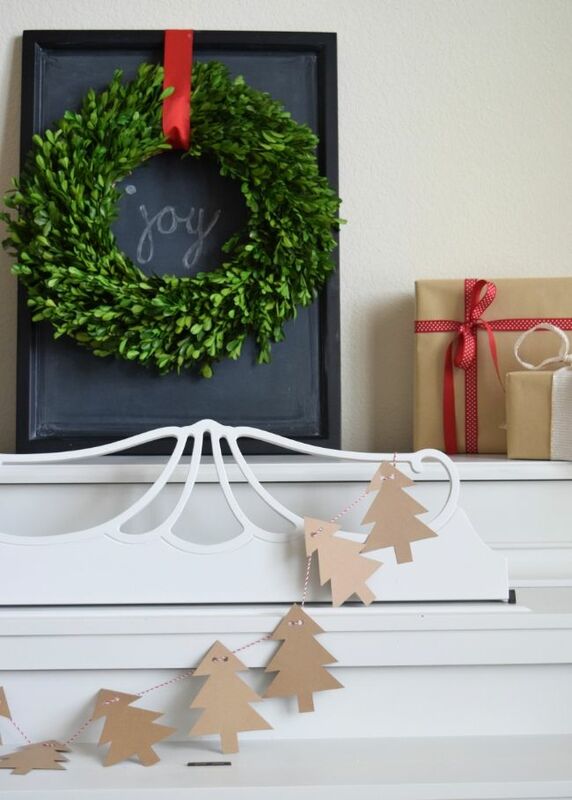 Twenty - Our Classic Christmas home tour. So that wraps up 2014 on this little blog space of mine. Thanks so much for coming along with me on this journey. 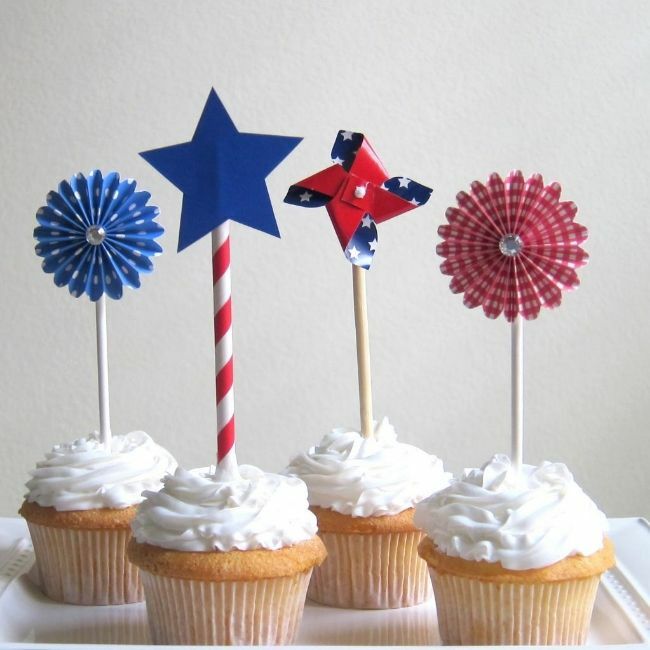 And thanks so much for reading, commenting, and inspiring me to continue doing what I love to do. I am so grateful. Happy New Year! Here's to a beautiful 2015!! What a wonderful collection of projects! Everything is so beautiful and full of color! Happy New year to you! Beautiful photos Becky. Have so enjoyed following along. Some wonderful projects this year Becky! So glad I've been able to follow along!